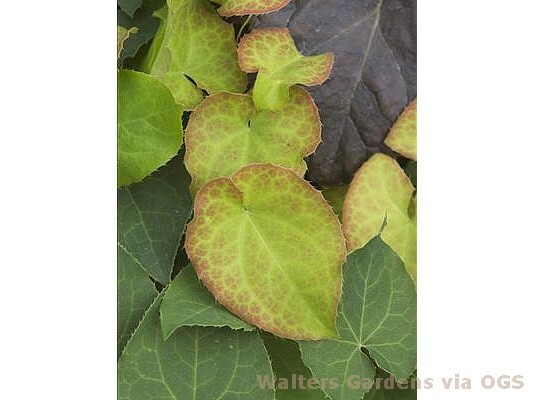 Product Information : Hardy groundcover with glossy green foliage and flowers of pink, beige or yellow. Able to tolerate poor conditions, even dry shade. Competes easily with tree roots.